Few directors can drag you down into the primordial ooze of despair quite like Alejandro Gonzalez Inarritu, and his next project doesn't sound one bit cheerier than his previous efforts. Leonardo DiCaprio and Sean Penn are being courted to star in Inarritu's "The Revenant," reported Deadline. The film, written by Mark L. Smith, tells the story of Hugh Glass, a real-life fur trapper of the 1820s who was the victim of some pretty heinous nonsense. While working his way up the Missouri River with a group of other men, Glass was attacked by a bear, and though he managed to stabbed the animal to death, he himself suffered numerous injuries that no one believed he could survive. Two men volunteered to stay with him until he died, but instead stole all his possessions and ran off. Glass, of course, survived, and set out for revenge. DiCaprio is being sought to play Glass, with Penn, who worked with Inarritu on 2033's "21 Grams," in line for one of the bad guys. This would be Inarritu's first film since the uber bleak "Biutiful," which starred Javier Bardem as a hustler dying of cancer desperate to ensure that his children are provided for after his death. The film earned Oscar nods for Bardem in the Best Actor category, and for Best Foreign Film. 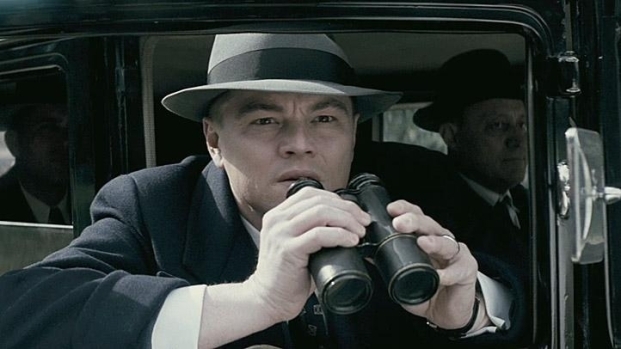 DiCaprio can next be seen styartiung Wednesday in th elead role of "J. Edgar," while Penn is awaiting a release date for "This Must Be the Place," in which he plays a Robert Smith-like rocker who goes hutnign for a Nazi war criminal.